Canadian rapper, Drake, landed in the UK to take up residency at The O2 from the 1stApril to the 11thApril to perform 7 gigs to his UK fanbase. In his well-known song God’s Plan, he raps “And you know me, turn The O2 into The O3”. This gave our client, O2, the idea to do something special for Drake and his fans, to make God’s Plana reality. 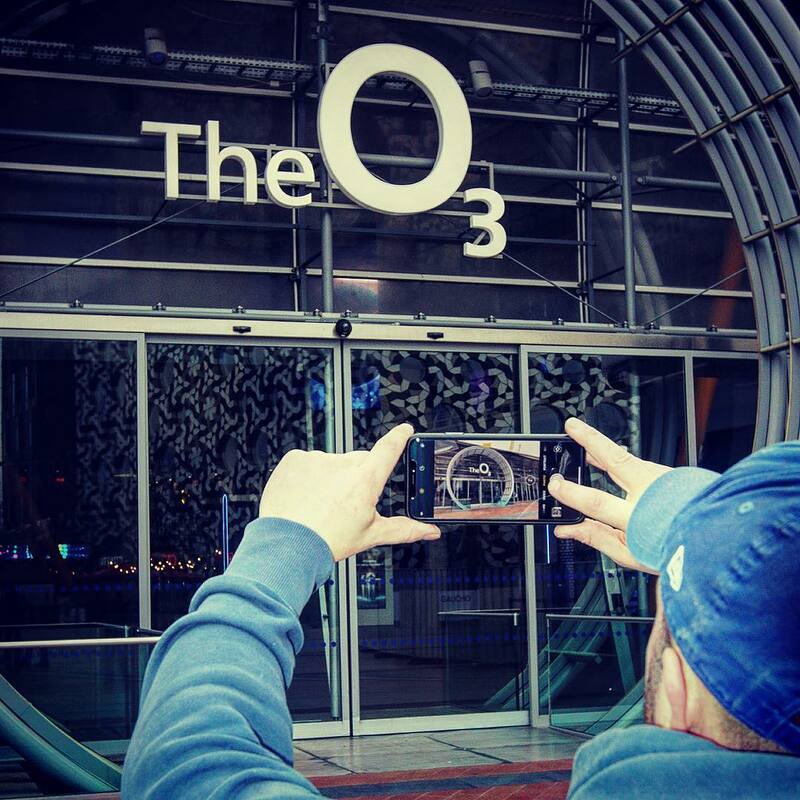 The idea being to change the sign outside the venue from The O2 to the O3 for the duration of Drake’s London tour. But the big question being asked is… Who put the 3 in The O3? You guessed right, it was us! 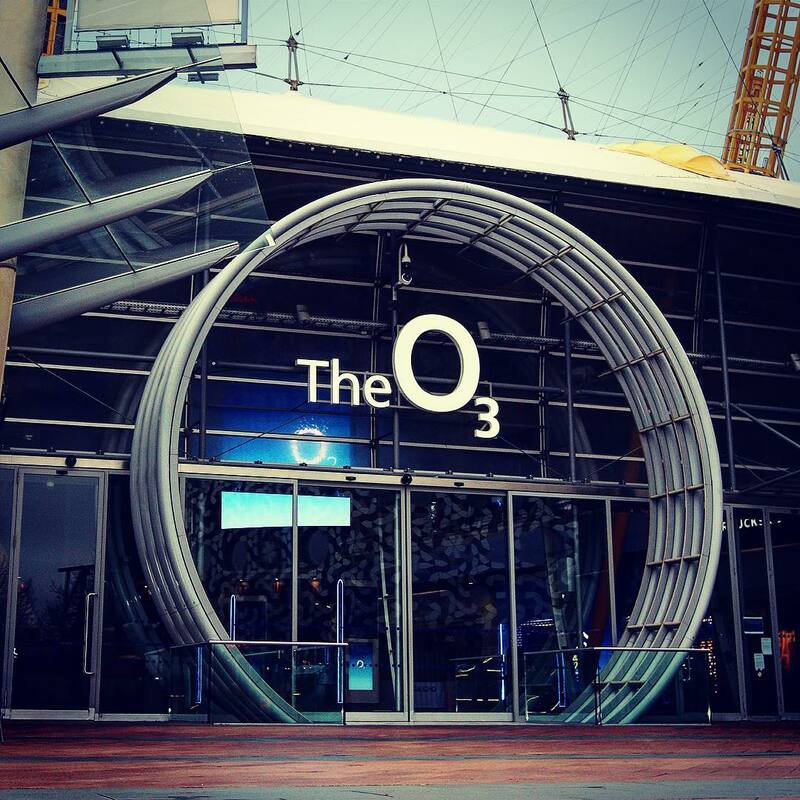 We were commissioned to organise and project manage the manufacture and installation of the new signage at The O2. The whole project required a great deal of planning and organisation within a very quick turnaround time. Working alongside our signage partner we took the idea and handled the process from start to finish, including site survey, working drawings and arranging out of hours installation. At the crack of dawn our team removed the 2 from the sign and secretly put up the 3 ready for the big reveal in the morning. 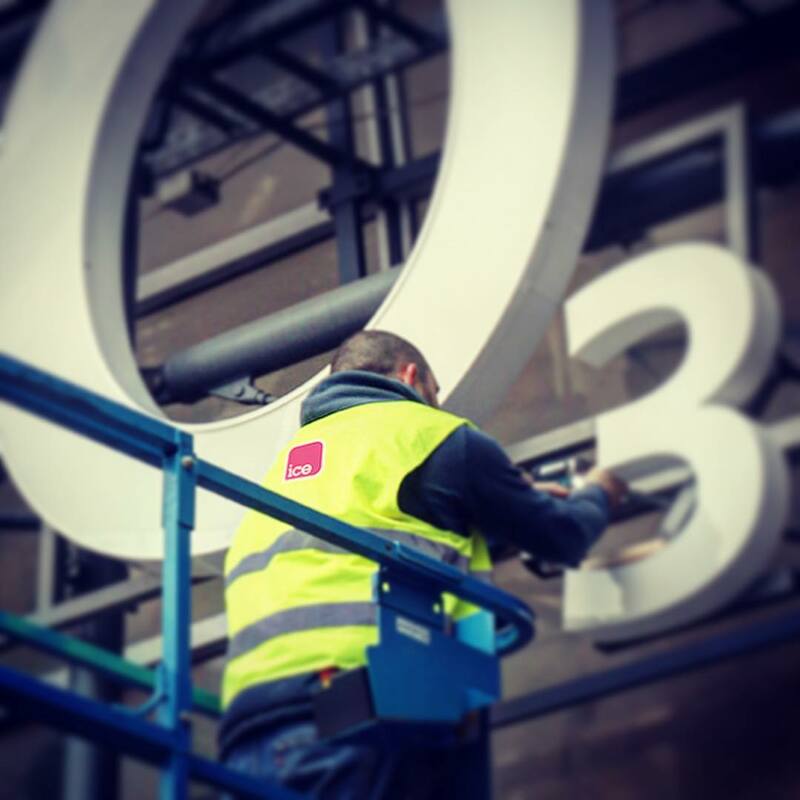 The signage change has drummed up a lot of attention on social media with even Drake himself posting a picture of the O3 sign on his Instagram with the caption ‘Turn it’.